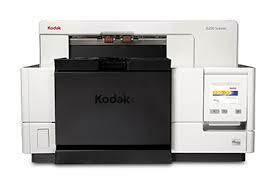 The Kodak i5250 Scanner is a perfect fit for enterprise & medium size businesses & service bureaus, helping these organizations to increase productivity. 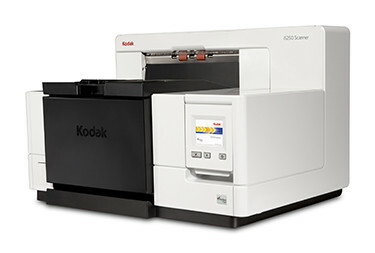 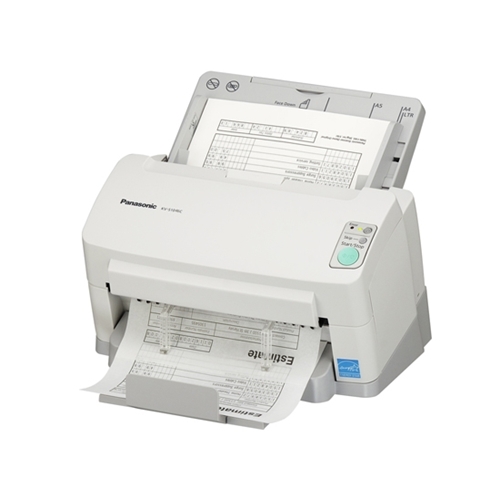 The i5250 was designed for diverse job streams in high-volume production scanning environments. 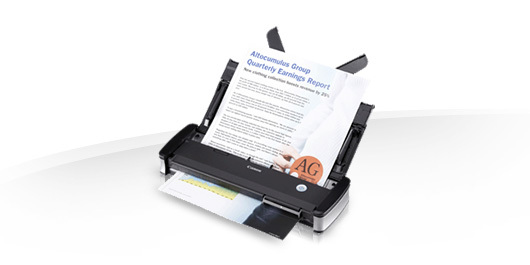 It provides more usable information at rated speeds, in black and white, color or dual stream. 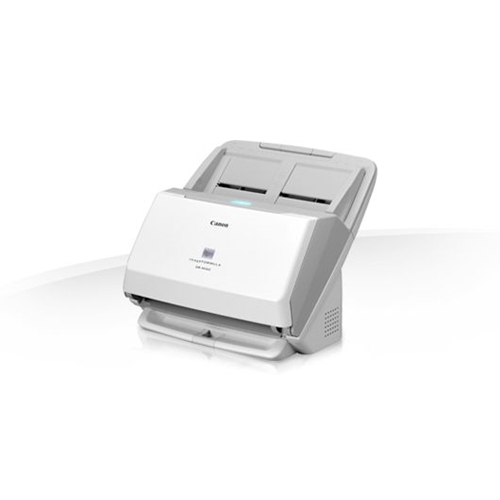 This capability is especially valuable to digital mailrooms and document processing operations found within financial, insurance, legal and government organizations.  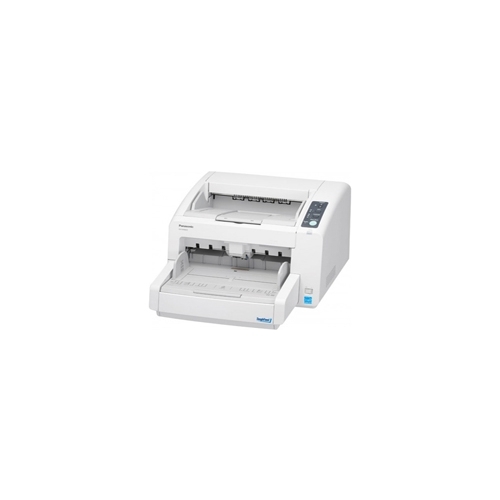 The i5250 scanner comes equipped with a document printer; however, to utilize the printer, you will need to purchase and install the Enhanced Printer Accessory.